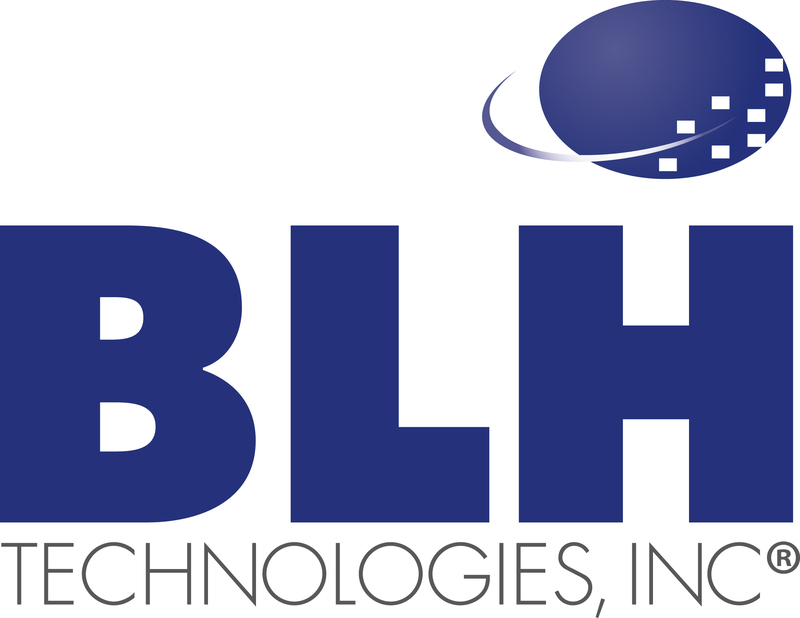 Safety Monitoring | BLH Technologies, Inc.
Safety and security of classified operations are more important than ever. BLH is committed to enhancing the security of the American public and the Nation. In all of our work, we leverage advanced technology to support cost reduction and operational efficiencies, and to increase citizen and information security. To learn more about our qualifications, certifications, and clearances contact us.